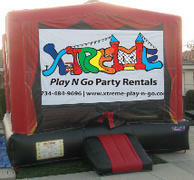 Introducing our Inflatable Bounce House and Movie Screen Multiplex Combo with Basketball Rim. 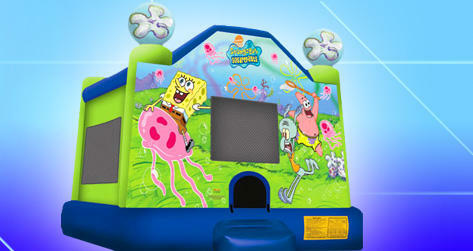 Includes two removable side wall movie screens and 1 front movie screen to make a 3-screen multiplex. Bounce all day and watch movies all night. 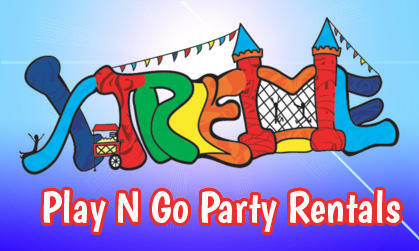 The perfect overnight bounce house rental for those who want the best of both worlds! Additional Fees apply for movie screens and A/V equipment.